Filmmaker Karan Johar is fully prepared to present a new set of students with upcoming film 'Student of the Year 2'. 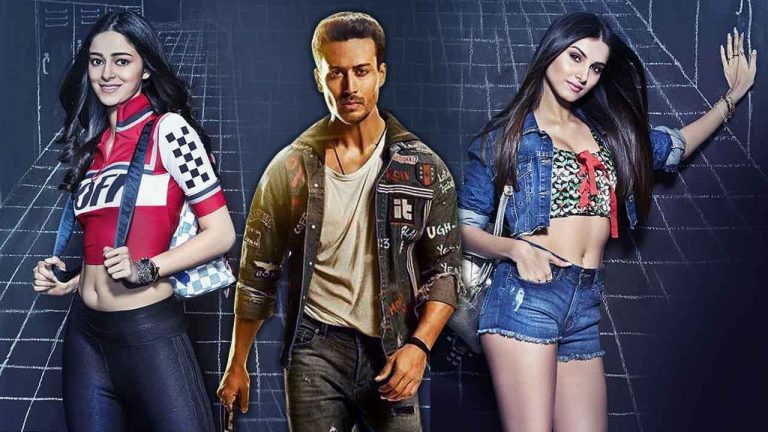 Tiger Shroff, Tara Sutariya and Ananya Pandey are in the lead roles in the film. Hollywood star Will Smith is the cameo in the movie, and the former "students" will also be briefly seen in the film. It is reported that Alia Bhatt will perform specially in the film in a special song with Tiger Shroff, Siddharth Malhotra and Varun Dhawan. 'Student of the Year 2' is starring Punit Malhotra and is the first film of Chunky Pandey's daughter, Ananya Pandey and Tara Sutariya. The film's look and feel is similar to that of 2012's Directorial 'Student of the Year', but the plot of the film is something that separates the film from the first part. The trailer has also shown a glimpse of the film's music, and the remake of the 70's hit number 'Ye Jawani Hai Deewani' is bound to get you excited. Recently, Varun Dhawan, who started his Hindi film 'Student of the Year', said that he had never thought that the sequel of his romantic-comedy drama film would be so early. Varun was talking to media with his co-actors Alia Bhatt, Aditya Roy Kapoor and Sonakshi Sinha to promote his forthcoming film 'Kalank'. Varun said: "I feel that Tiger (Shroff), Ananya (Pandey) and Tara (Sutariya) are looking great in the film, Ali, Sid (Siddharth Malhotra) and I'm equally proud and happy about it. Never thought there would be. " Sequel our film and that too very soon. People still call us 'students' and I do not think this tag will go away from us and in 'Student of the Year 3' we will never know that we can go back to school. . "
'Student of the Year 2' will be released on May 10, 2019.